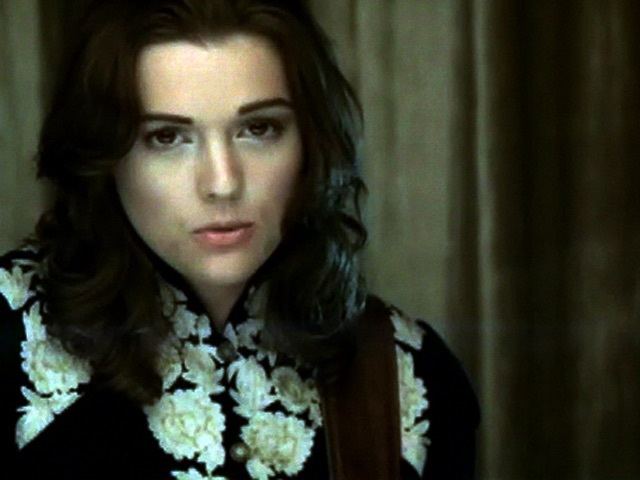 Everytime I hear Brandi Carlile sing "The Story," I tear up; it has happened since I first heard her sing this heart-touching song many years ago. I am developing a playlist of selections that reflect the depth of my love and devotion to my wife of more than forty years. I have asked that the music be played at my memorial service, which I hope will happen well beyound my current 78 years. "The Story" is surely a worthy inclusion. It is very rare for me to go gaga over a song, especially one that I loved immediately upon hearing it for the first time. This is it. Last song in the movie "Lucky One"
It fit in well with the movie and made you fell good, especially for this Vietnam Veteran! We would have played it every day in the Nam if it was out back then. Can't get enough of Brandi Carlile! Brandi Carlile is a blessing! Love everything she does! One of the most soulfull and creative songs I've had the pleasure to come across. Fantastic video. Astounding song. Money well spent. I Love this song and the vid aswell. She is really amazing and has a great vocie! I love Brandi carlile!!! Just saw Brandi in concert in February and I will not miss another when she is near. Meaningful songs, from the heart. I just can't get enough of her. I love her..... The first time I heard this song I was in ballet class and my friend tells me the title, I bought it of course! A unique talent. An amazing voice!